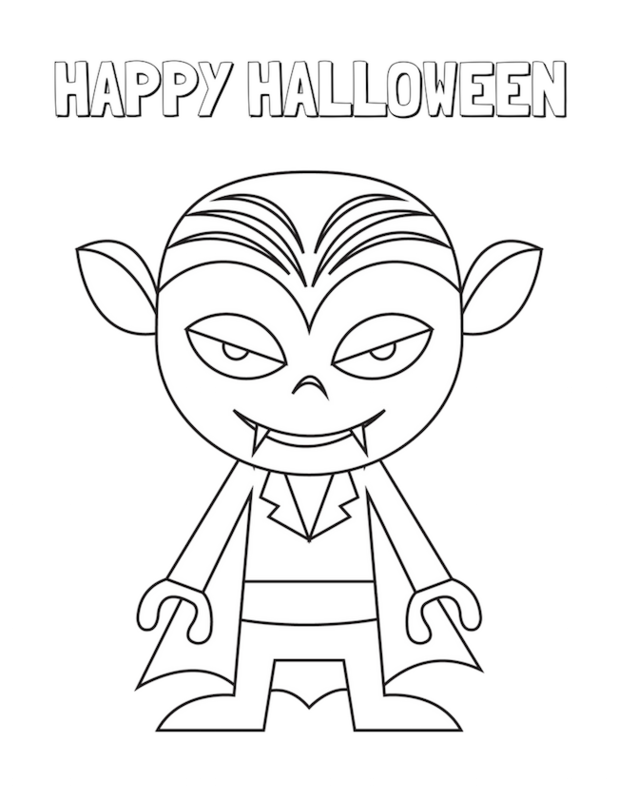 Halloween Coloring Pages Free Printable | Be Plum Crazy! 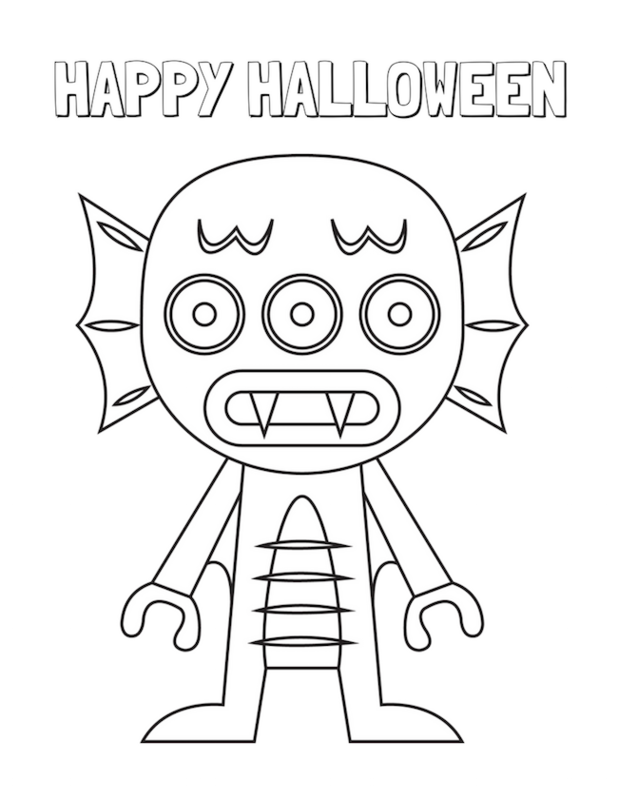 Our kids love to color but sometimes they don’t have anything good to color. 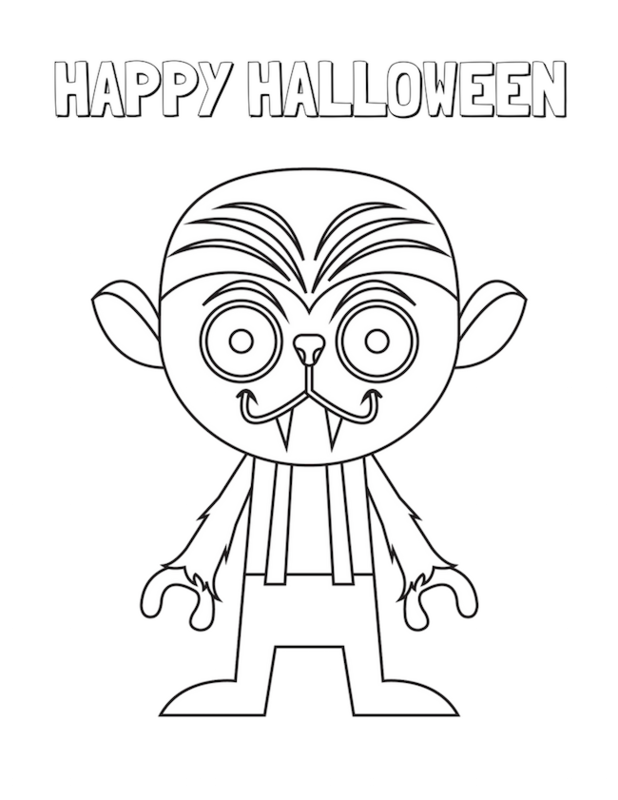 We created the Halloween Coloring Pages Free Printable to give the kids an option for the Halloween holiday. 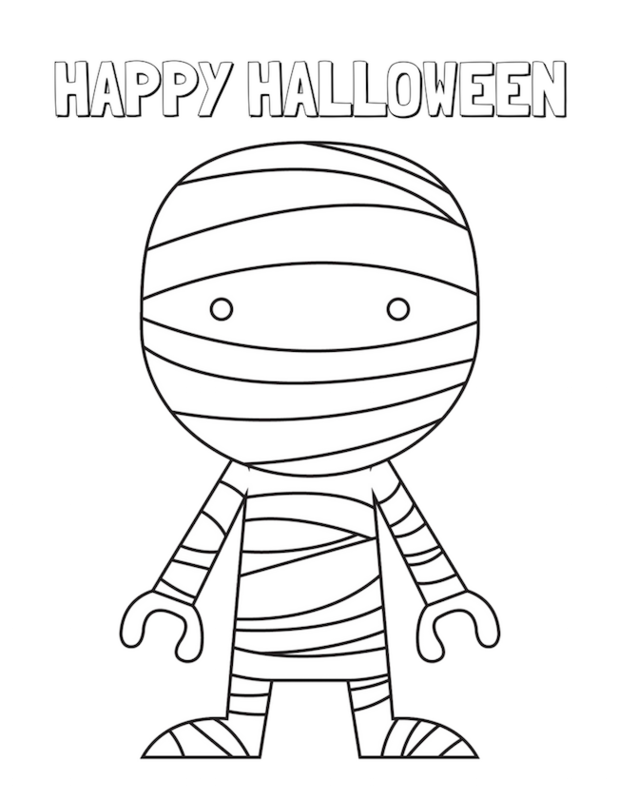 Just click on any picture to download the 6 page pack and you will get all the pictures below to give them a little variety. 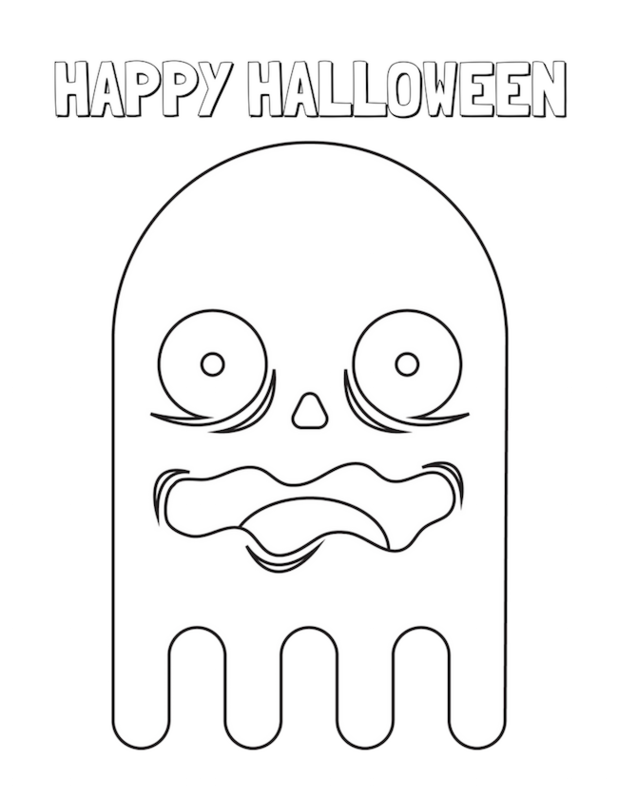 Be sure to check out some of our other free printables like the Creepy “Do Not Enter” sign and the Create a Monster kit. 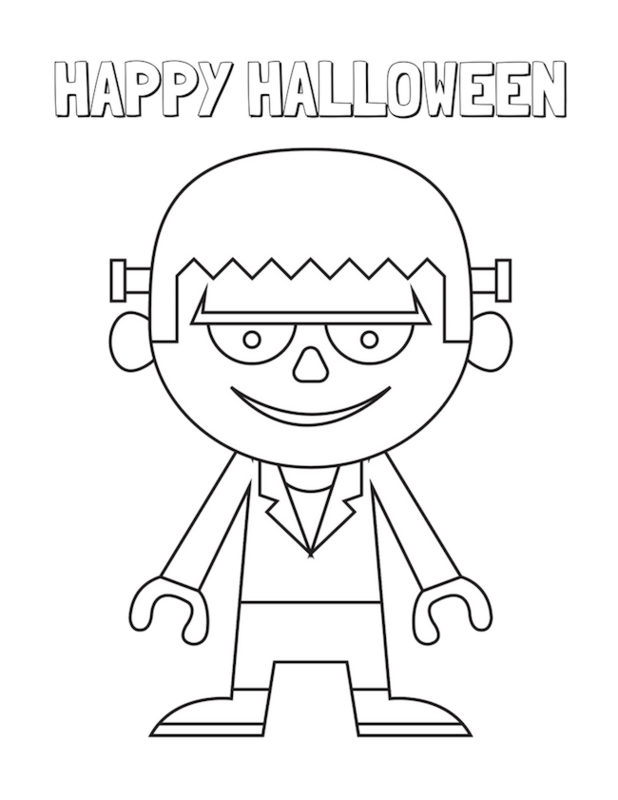 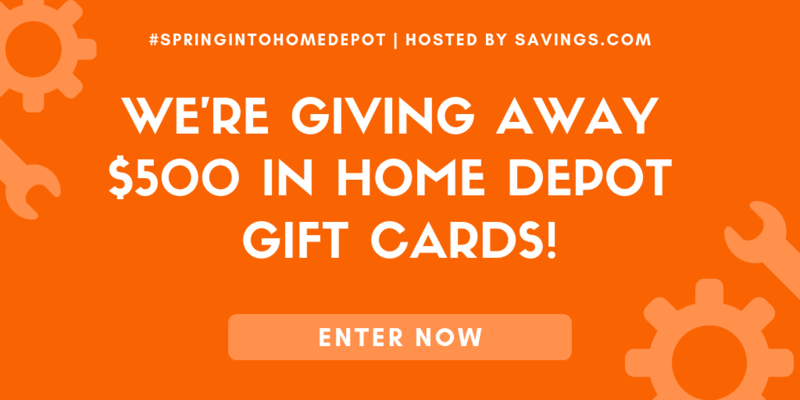 Don’t forget about our free Halloween games printable.